What If Making Healthy Choices Was Actually Easy? What if it was something that just became your default mode. The way you naturally live and do — just like brushing your teeth? You eating nourishing, delicious food every single day (without spending hours in the kitchen). You waking up with pure energy and a clear mind (without needing a sip of coffee to jolt you). You not worrying about “good food” vs. “bad food,” but instead enjoying REAL food. You finally feeling at peace in your body — physically, mentally, emotionally. Yeah. That right there? It could become your new normal. I get it. You’re in a routine, a rhythm. It probably feels a tad overwhelming to consider shaking things up to elevate the way you approach food and healthy living, right? Well let me tell you friend, you can’t pour from an empty cup. Eventually this crazy, scatterbrained lifestyle is going to win out — taking over every aspect of life: work, relationships, attitude, energy, and routine. And my guess is that if you’re here — it already has. Secretly, you wish there was another way, a better way to do all the things. You wish you could find time to eat cleaner, move your body, cook a beautiful meal for your family. It’s just… well… you don’t know HOW to make that happen. While mainstream media and our culture would have you believe otherwise, being healthy and at peace with yourself isn’t about perfection. And it has nothing to do with willpower or deprivation either. It’s about feeding your body from a cellular level with whole, nutrient-dense foods so that you feel amazing and ready to tackle whatever the day brings. And it’s about taking the time to build simplicity and mindful habits into your daily routine so you have the space to enjoy all of life’s extra special moments (both big and small). This is where you learn to simplify everything so that you can finally make healthy your default mode, and I’ll guide you there. And master healthy once and for all. 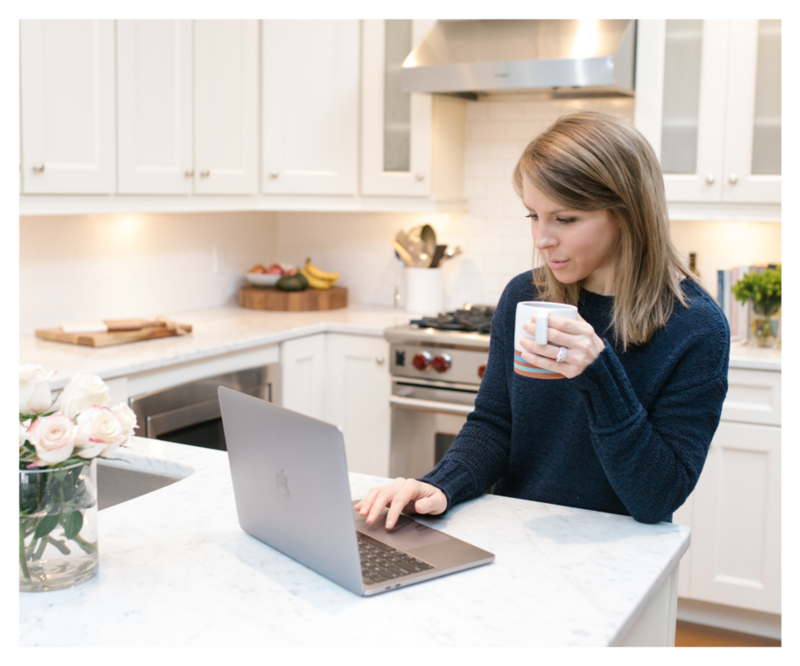 As your coach and personal wellness expert, I will help you put these foundations into place and build a solid structure for lasting change that seamlessly fits into your everyday. Apply for your free 30-minute consultation here. During this call, I’ll get a better idea of where you’re at in your journey and suggest a few program options that will be the most beneficial for you. Then — once we have your perfect program selected, it’s GO TIME. Most clients choose the below option as 12-weeks is usually the magic number for changing habits, setting structure, seeing results, and crushing goals. A 12-week customized program to living well, simply. Let’s chat! Apply for your free 30-minute consultation and discovery call. You realize there’s no time like the present to get your health on track. You theoretically know what to do, but feel so overwhelmed you have no idea where to start. You feel like a deer in headlights when it comes to stocking your kitchen and putting easy, healthy meals on the table. You’ve had trouble committing to other programs in the past because they didn’t seamlessly integrate into your personal routine and way of life. You want to expand your knowledge and gain a more in-depth education on real food and how it affects your body personally. You need accountability, support, and structure in order to focus on, flush out, and follow through with your unique health goals. Apply for your free 30-minute consultation and discovery call. I discovered Erin on Instagram and after meeting and working with her over the course of 12-weeks, it’s been an absolute positive and life-altering experience. I have learned so much on improving my eating and dietary needs that will continue with me for my long term goals. I plan to rework with Erin in the future for touch bases etc. I can’t thank her enough! I adore having Erin as my health coach! She has completely changed my relationship to food and exercise, and I’ve grown so much in our time together. With Erin, I have a friend and coach in my corner helping me set ambitious, but achievable, goals. Each time we talk she helps me assess what’s working and what isn’t, and suggests the small, impactful tweaks I can make to stay more in balance. Deciding to change my eating habits was a long time in the making. I knew I should start the process, but I really felt I needed guidance — and that’s when I found Erin. 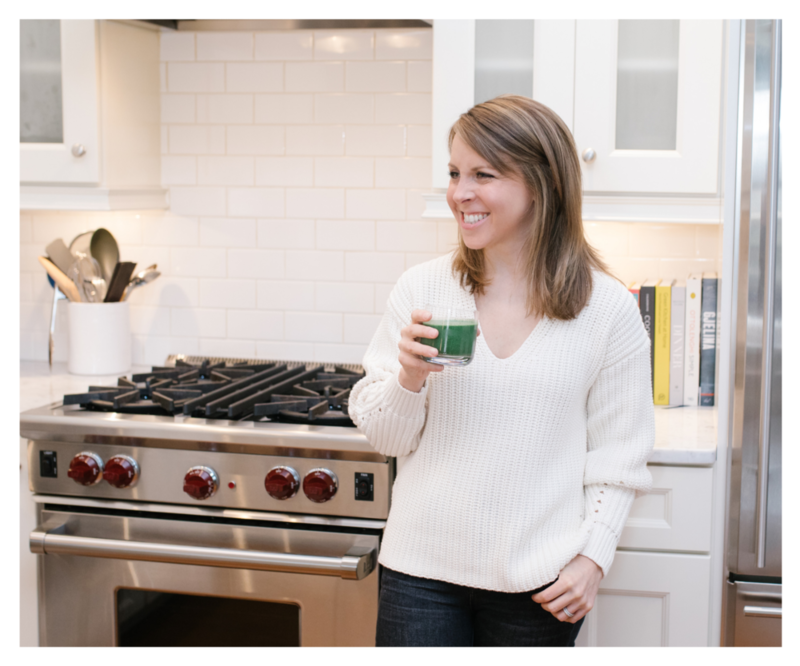 She is not only incredibly knowledgeable about nutrition, but also very approachable. At first, I was a bit overwhelmed with all of the information, but with her encouragement, I realized that I knew I was ready to start my journey — and the changes really were easy once I got started. I didn’t have to worry about portion size or counting points, and I never had to weigh anything. It really did boil down to common sense and how to apply it to my life and schedule. In the course of only 6-weeks, Erin helped me to lose over 10 pounds, gain energy, and feel so much healthier overall.